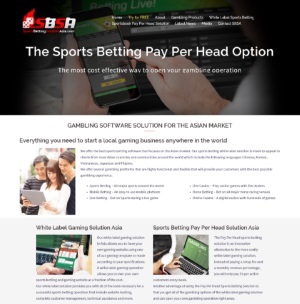 SportsbookPayPerHead.com is a news and informational website about the gambling industry. 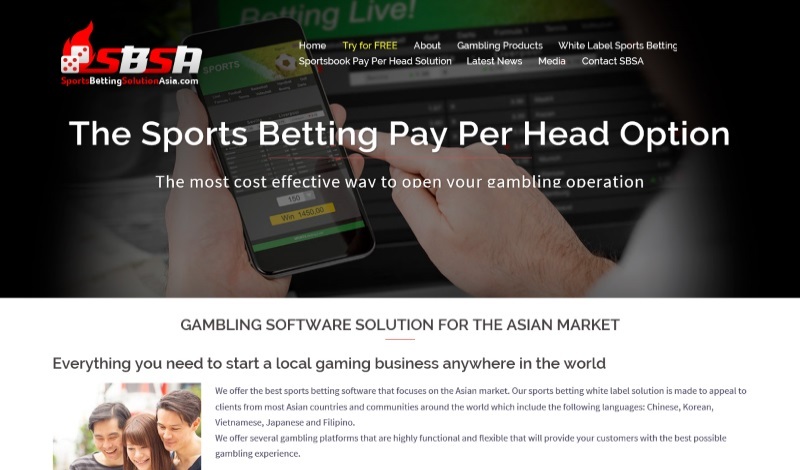 Our website address is: http://www.sportsbookpayperhead.com. We are committed to respecting your privacy and at the same time complying with applicable data protection and privacy laws. This section will outline our data collection and storing practices while at the same time explain how we use and safeguard your information. The data collected allows us to provide you with better news and informational services. We may also collect other information that a visitor enters on the Site–such as a contact form submission, a search query, or Site registration. To send a limited amount of periodic emails to send you information, respond to inquiries, and/or other requests or questions. We collect general data using Google Analytics. The data we collect is not personal data as it does not include IP addresses. 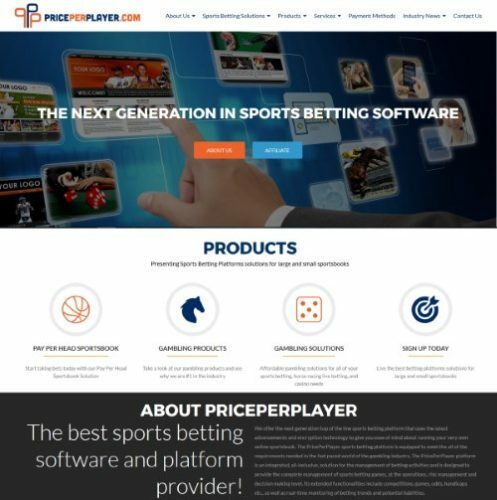 Any third parties which provide services to sportsbookpayperhead.com in order to allow or enable us to provide you with better informational services and have signed a privacy and non-disclosure agreement with us. Information that visitors choose to make public is–you guessed it–disclosed publicly. That means, of course, that information like visitor comments and “likes” are all available to others, including information about the visitor that is displayed in connection with a comment or “like” (such as a visitor’s WordPress.com username and Gravatar). We provide a “firehose” stream of public data (including comments) from Sites to provide that data to firehose subscribers, who may view and analyze the content, but do not have rights to re-publish it publicly. Public information may also be indexed by search engines or used by third parties. All data we collect is not sold or shared in any form to other companies. Your contact information is saved for an undefined amount of time as necessary to answer any questions or concerns you may have when you contact us. Any additional information we may have received from you is saved for an undefined amount of time as necessary to answer any questions or concerns you may have when you contact us. We implement a variety of security measures to maintain the safety of your personal information when you enter, submit, or access your personal information. All of your information is protected by the latest encryption technology to ensure full data protection. There is no single method of responding to a data breach and each incident must be dealt with on a case by case basis by assessing the circumstances and associated risks to inform the appropriate course of action. Immediately contain the breach (if this has not already occurred). Corrective action may include: retrieval or recovery of the personal information, ceasing unauthorised access, shutting down or isolating the affected system. Evaluate the risks associated with the breach, including collecting and documenting all available evidence of the breach. Call upon the expertise of, or consult with, relevant staff in the particular circumstances. Engage an independent cyber security or forensic expert as appropriate. The data we collect is used to improve your website experience. We use it to determine what kind of content to have available on our website that will interest all of our users. The data collected is only used as statistical information by our marketing department.